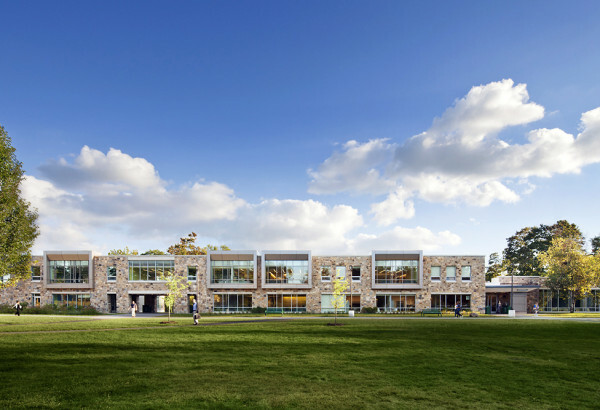 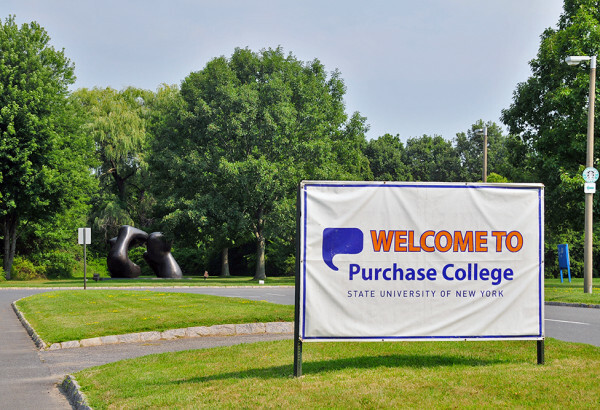 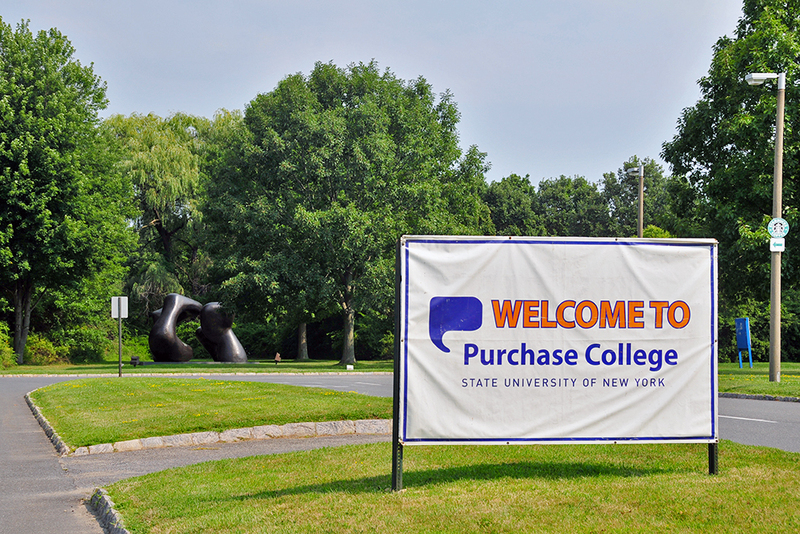 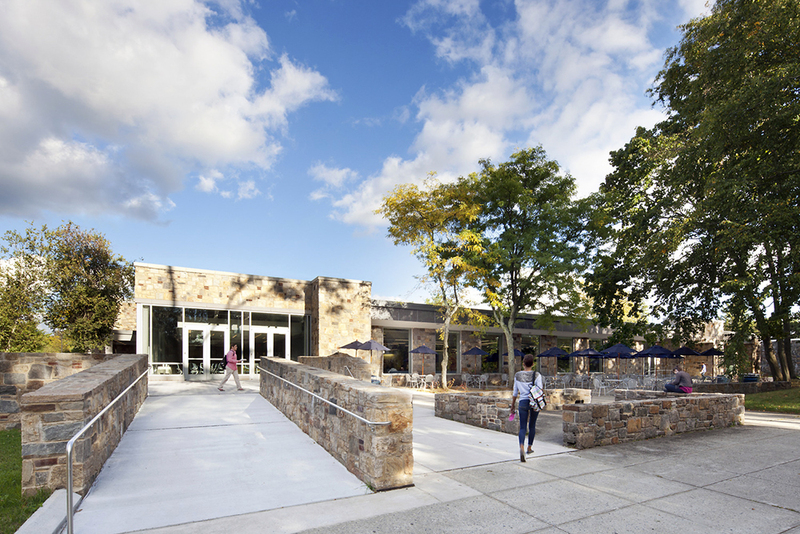 JMC has had the opportunity to work on State University of New York campuses, including New Paltz, Purchase College and Westchester Community College. 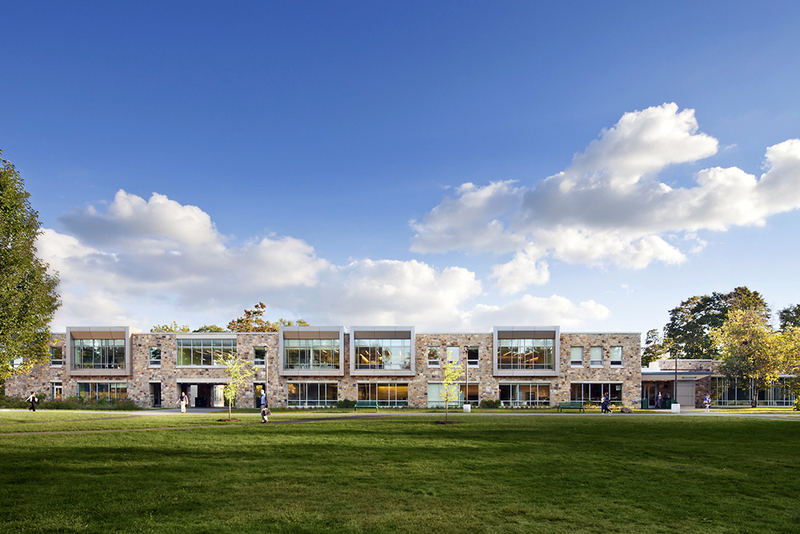 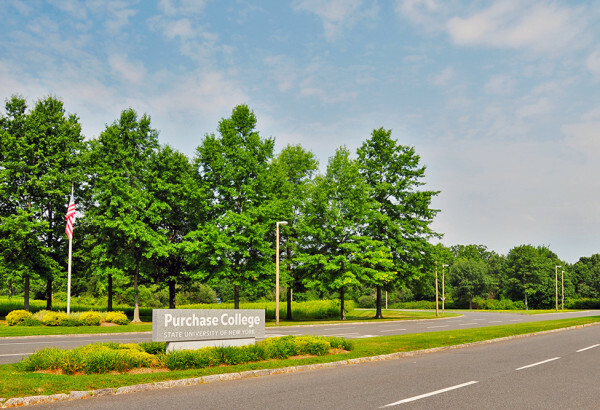 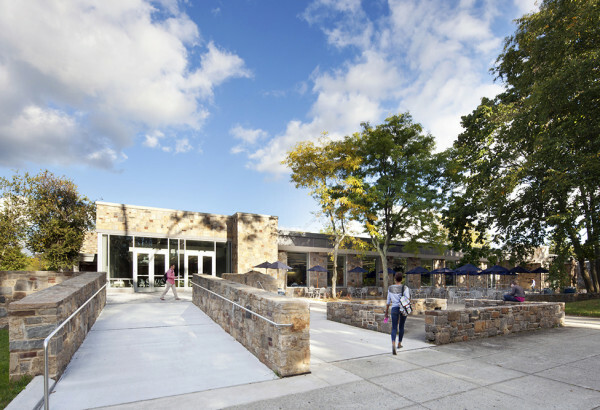 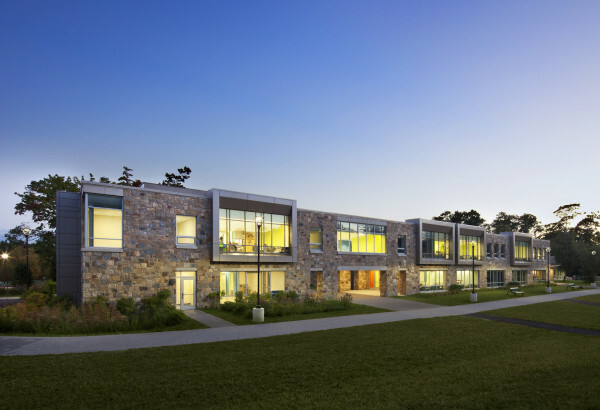 At Westchester Community College, JMC was engaged to work on the expansion of the Student Union building and the new Emergency Services building. 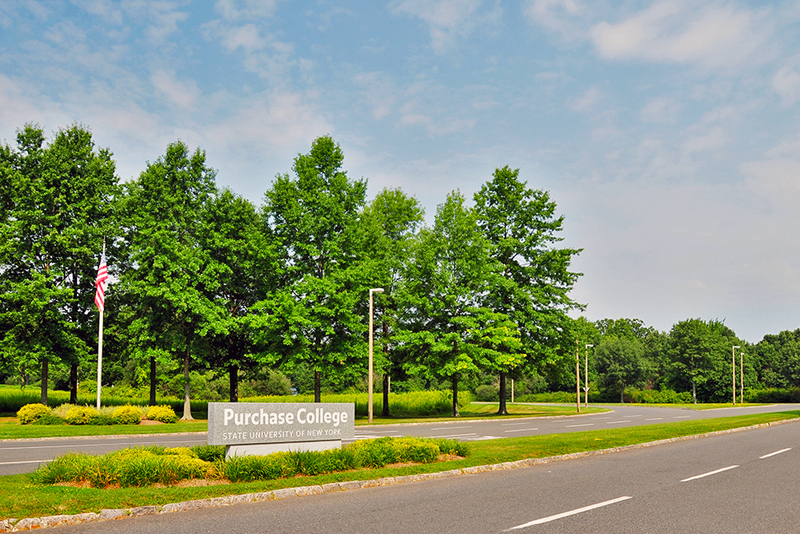 Public gathering spaces around the Student Union building were also proposed for redevelopment. 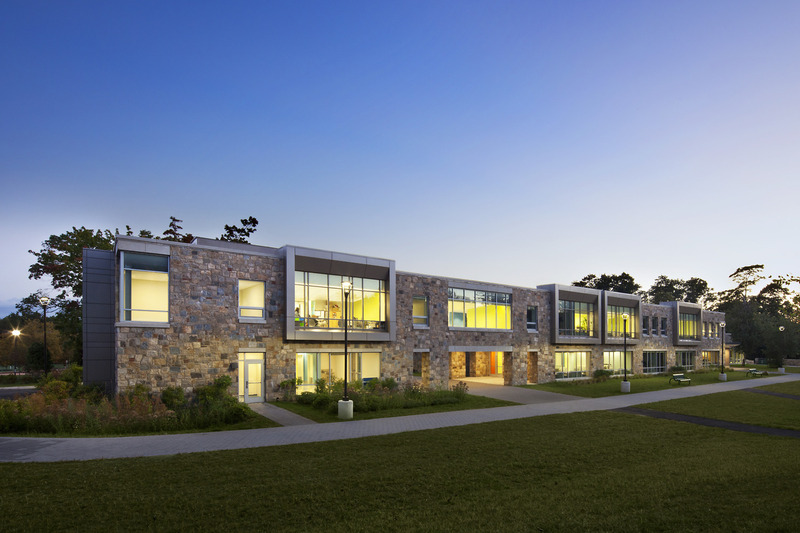 As part of the stormwater design, a rain garden was incorporated into the design, which could be used for on campus educational purposes.